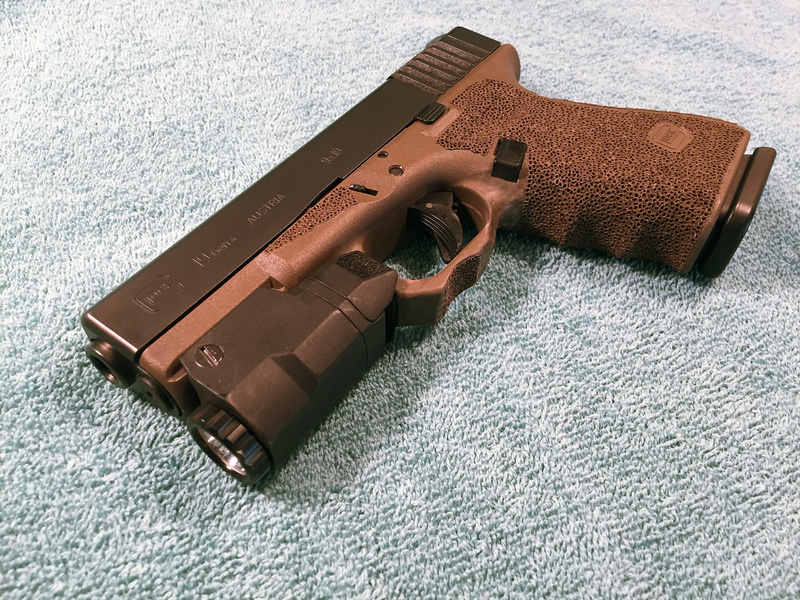 My Glock Frame Modification Process | Eagle Gun Range Inc. This is my process for every Glock pistol I purchase, taking it from a stock, uncomfortable, ill-fitting frame to a glove-like fit to my hand. 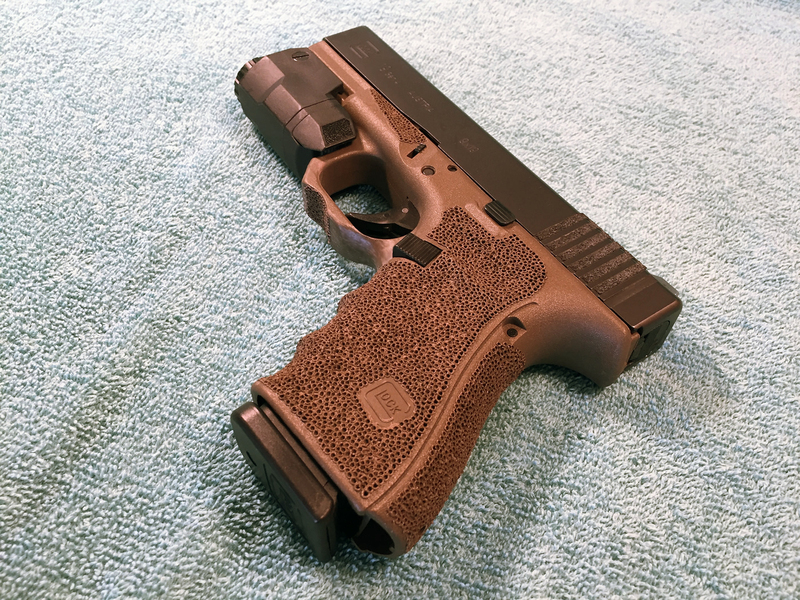 The process involves removing the Gen 4 texture, contouring the frame to fit my hand and preference, and stippling for a sure grip in any conditions. This was the Glock 19 Gen 4 fame as purchased. The video shows, in detail, my process of turning this uncomfortable Glock frame into a carry-worthy frame that fits like a glove. After some detail work and reassembly, here is my carry-ready Glock 19 Gen 4. For some the question is aesthetics–so that my gun looks tacticaool! For me, the question is reliable grip in any condition while I’m trying to save my life or the lives of my family. The Gen 4 grip texture looks good, but it’s as slick as glass if your hands are wet. And when might your hands be wet? Think about it: if you’re fighting for your life it is quite likely that your palms may be sweaty from exertion and stress. It’s also likely that your hands may be bloody. Since it’s possible that you’re doing all of this outdoors, it is quite possible that it might be raining. 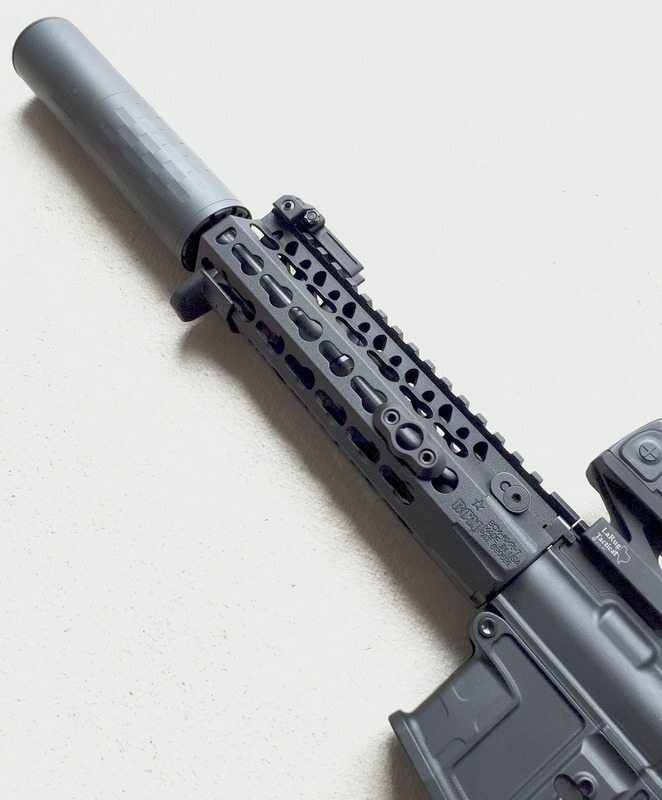 All of these likely conditions require that your pistol’s grip be unfailingly grippy. 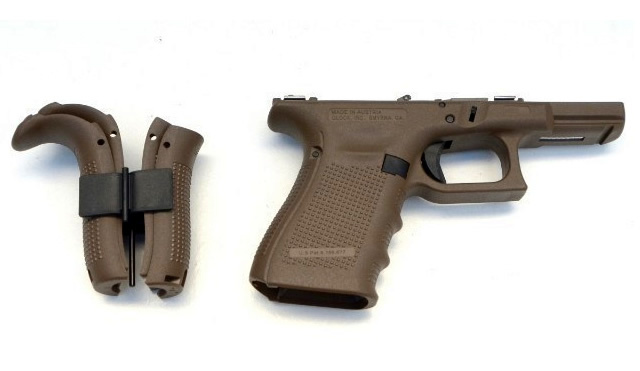 Therefore, every carry pistol requires stippling. In any event, this is my method. Hope you find it helpful!